That’s a shame because a Batman Beyond film would absolutely be awesome. There’s so much they could do with this series so hopefully this is just a PR move to wait until their official reveal. Yeah I definitely. It would have been cool to see DC try to match with Spider-Verse. 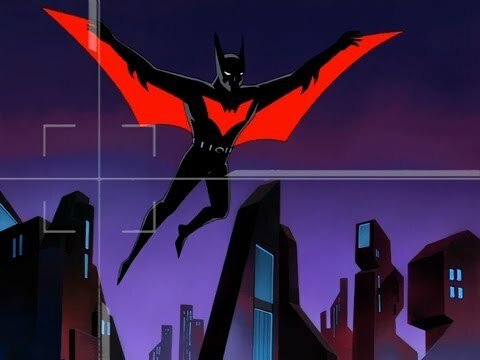 It’s been a while since Batman Beyond got any attention.